This 3 bed, 1 full bath ranch home is situated on a 0.3 acre cul-de-sac lot in a quiet neighborhood. 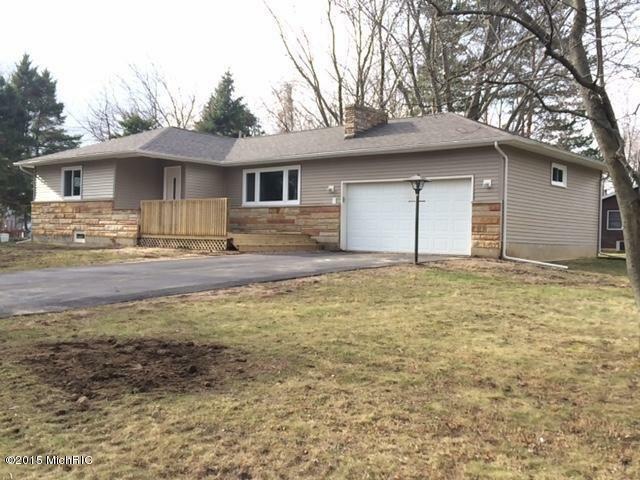 Home features attached garage, full basement, storage shed, paved driveway, and inground pool. Home is in Berrien County and the Lakeshore school district, and is within 10 minutes of Hollywood Elementary School, Roosevelt Elementary School, Lakeshore Middle School, and Lakeshore High School, and within 15 minutes of Stewart Elementary School. 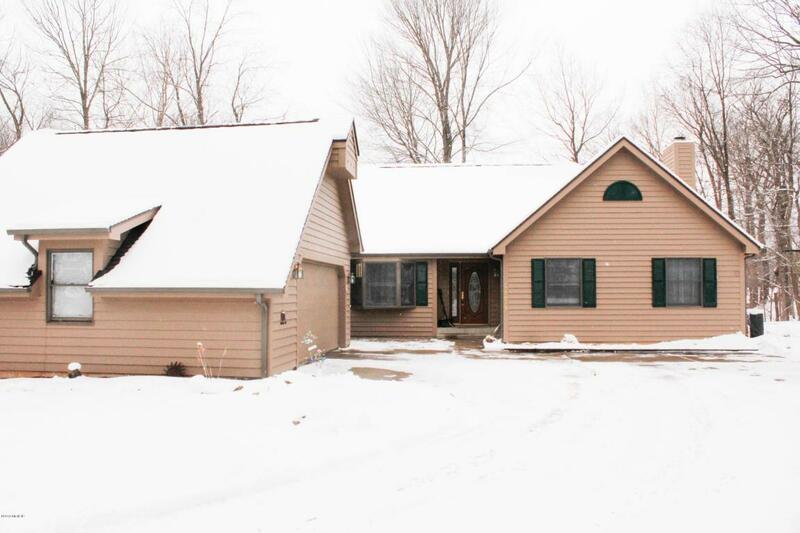 You can call Berrien Property about this home at 269-695-9595, or check out more homes for sale in Baroda, Michigan. This 3 bed, 1 and a half bath ranch home is completely updated and sits on a 0.43 acre corner lot. Equipped with refrigerator, oven, range, microwave, and dishwasher. Home features wood flooring, 2 fireplaces (1 in living room, 1 in the full basement which would make for a great rec room), large bedrooms, all new kitchen including appliances, all new flooring, new roof, new electrical, new driveway, new water heater, new siding, and more. Driveway is currently base course of asphalt only, but the seller has already paid for surface paving to be done when the weather permits. Home is in Berrien County and the Watervliet school district, and is within 4 to 6 minutes of North Elementary School, South Elementary School, Watervliet Middle School, and Watervliet High School. And just one block from Paw Paw Lake Golf Course! 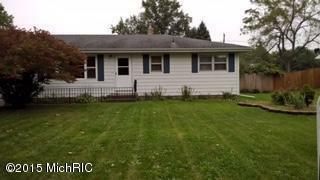 Give Berrien Property a call about this home at 269-695-9595, or feel free to browse through more homes for sale in Watervliet, Michigan. 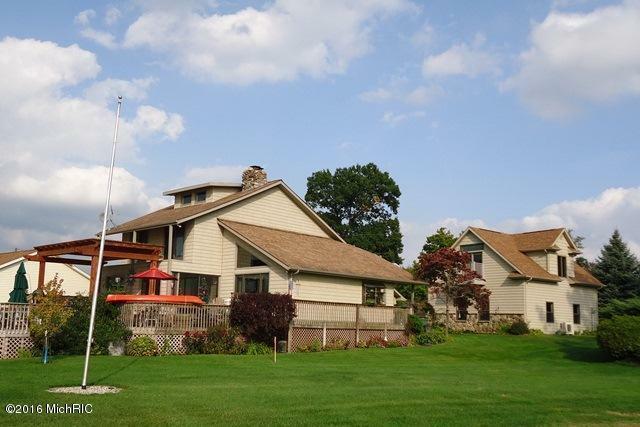 This 4 bed, 3 and a half bath sprawling ranch home sits on a secluded 1.2 acre lot on a private road, minutes from I-94. Equipped with refrigerator, oven, range, garbage disposal, and dishwasher. 2 heated garages, 2 car attached and 2 car detached. A finished area above the detached garage would make a great office or craft room, and the compressor in that garage stays. Home also features a spacious living room with plenty of natural light, a formal dining room overlooking the front yard, a large open kitchen with breakfast bar and small dining area as well as updates including new countertops in 2015, a sliding glass door leading from the kitchen to the large wraparound deck great for relaxing outside. You can contact Berrien Property about this home at 269-695-9595, or click the links to search for more homes for sale in Paw Paw, Michigan, or more homes for sale in Van Buren County MI. 46 feet of private frontage on the all sports Christiann Lake (sometimes also referred to as Christiana Lake) awaits the buyer of this 3 bed, 2 and a half bath, 2 story home. Equipped with washer, dryer, cook top, built in oven, microwave, refrigerator, dishwasher, garbage disposal, and trash compactor. Home features striking views, a 4 season porch, multi-level decking, a basement for extra storage space, 2 garages (attached and detached), a fireplace in the living room, a security system, all window treatments, ceramic flooring. Just 2 hours from Chicago and 30 minutes to Notre Dame, this Cass County home makes for a great escape. Call Berrien Property today at 269-695-9595 if you'd like us to help you make it your own. 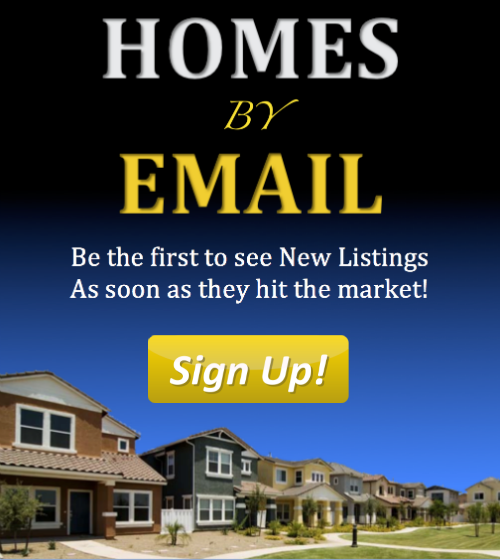 If none of this is quite what you're looking for, feel free to search for more Christiana Lake homes for sale, more homes for sale in Cass County MI, or more Waterfront Homes in Southwest Michigan. We also have some handy searches saved for Lakefront Berrien County Homes, Lakefront Cass County Homes, and Lakefront Van Buren County Homes. You can modify the parameters of any saved search to help find what you're looking for.